ENTRADA ESTADIO F.C. 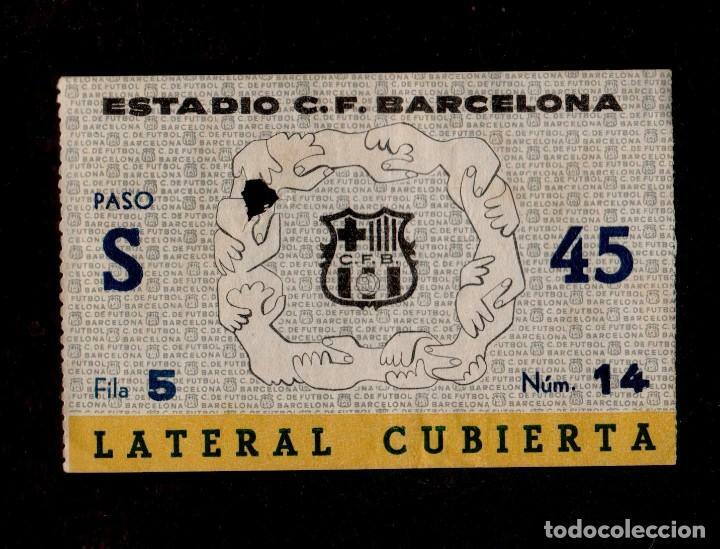 BARCELONA LATERAL CUBIERTA. 75 ANIVERSARI 1899-1974. Hora oficial TC: 06:00:41 TR: 113 ms.